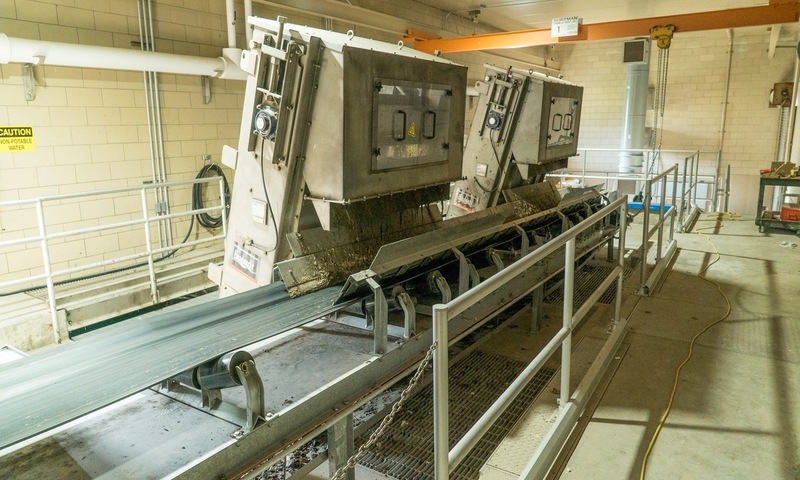 Explore how Jones & Henry helped the City of Lima, Ohio, save millions of dollars on a large-scale wastewater treatment plant project. Jones & Henry Engineers has been working with the City of Lima, Ohio, since 1930, assisting this long-term client with their water and wastewater needs. In fact, Jones & Henry designed the original wastewater plant for Lima and have serviced this site since then. As part of their Consent Decree with the U.S. EPA, Lima developed a Long-Term Control Plan (LTCP) to mitigate their wet weather issues. 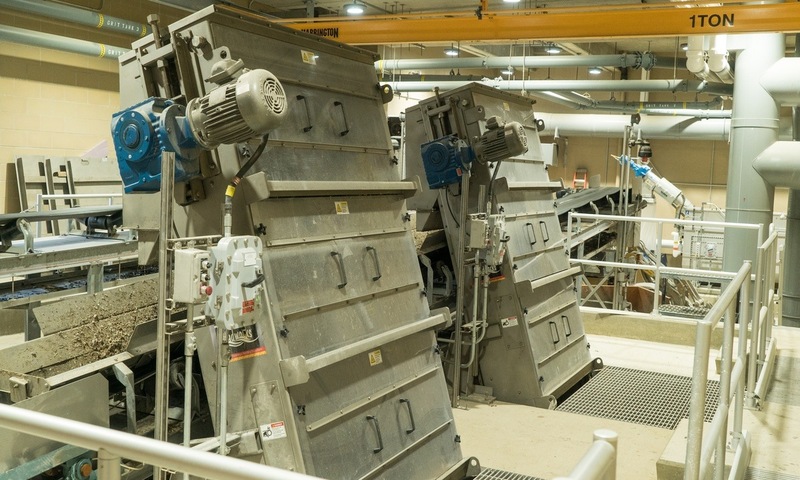 One piece of the LTCP was to increase the wastewater treatment plant’s flow capacity from 53 million gallons per day to 70 million gallons per day and to help them meet their target of reduced overflows. But Lima couldn’t just shut down their plant for this necessary project. 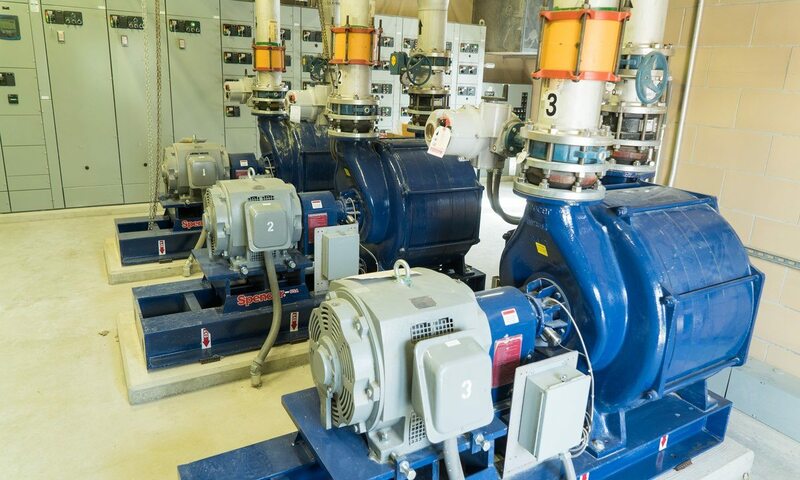 Consequently, they turned to Jones & Henry to find ways to complete this project while minimizing disruptions to the operations of the wastewater treatment facility. 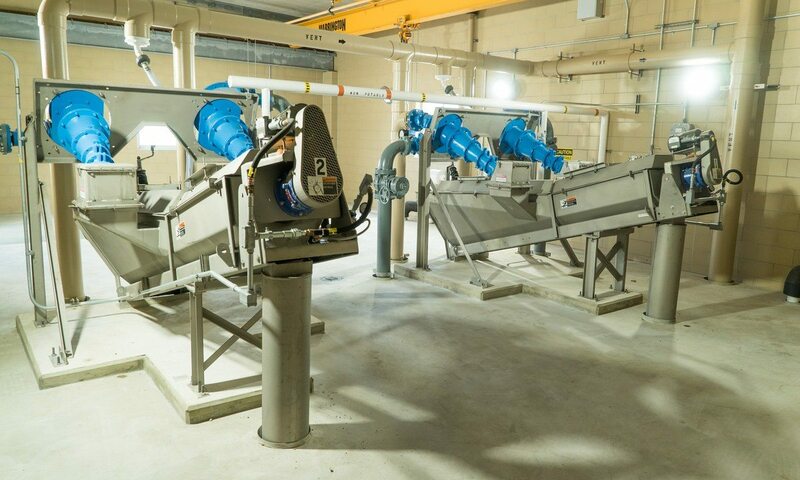 To keep the wastewater facility up and running, Jones & Henry worked with the City to select a Construction Manager at Risk (CMAR) to construct their headworks project and served as the engineer of record for design and construction. 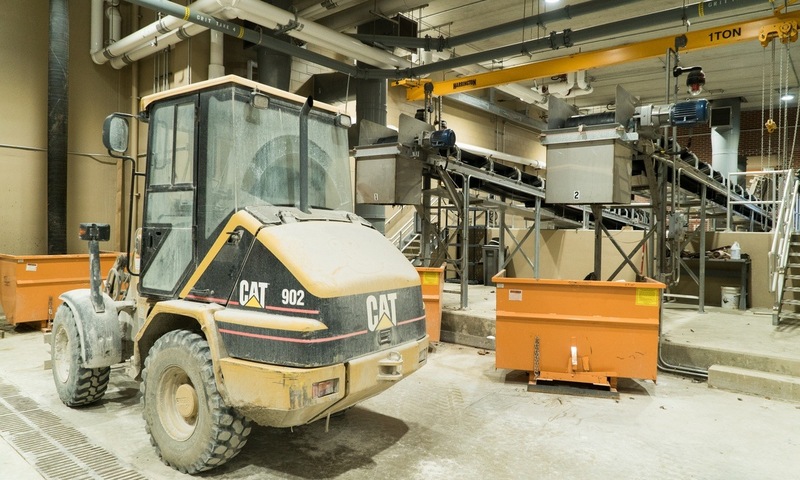 The CMAR project delivery method gave the City more certainty of the project construction cost and reduced the probability of delays and change orders. 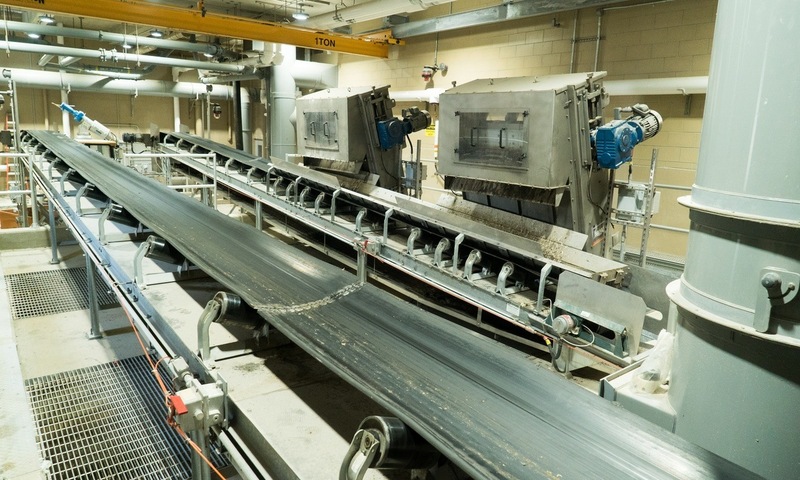 Jones & Henry developed the project phases with the construction manager to allow the improvements to be implemented while continuing the treatment of wastewater. Jones & Henry designed the headworks of the treatment facility, allowing the plant to receive 70 million gallons per day of flow. This included screening, grit removal, and primary treatment. We increased the effluent pumping and renovated the disinfection facility to allow the 70 million gallons per day to be pumped through the plant and disinfected. In addition, we repurposed the existing nitrification towers so they could be used for biological treatment of wet weather flows. That way, all of the 70 million gallons per day of water will be biologically treated. 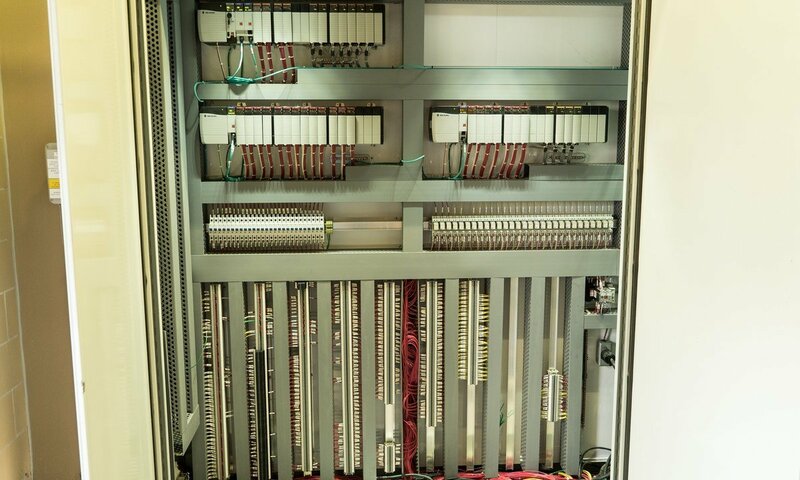 The scope of work also included replacement of the plant electrical systems and the PLC control system. 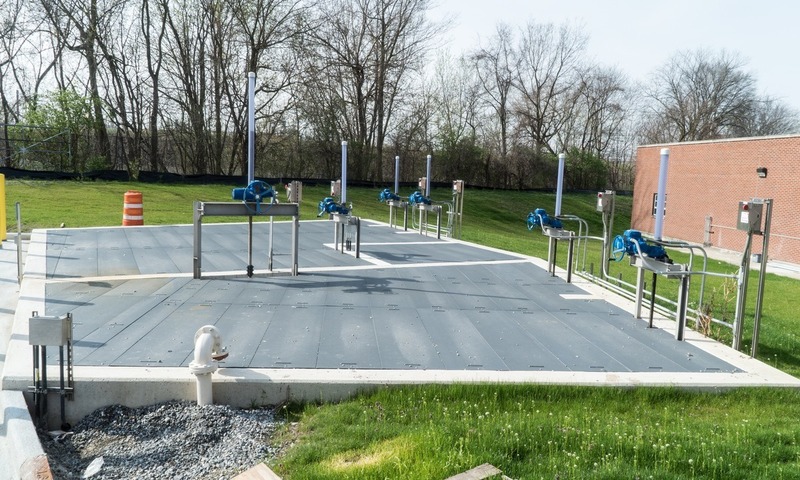 Because Jones & Henry utilized the existing nitrification towers, we saved them from having to build additional infrastructure to treat the increased flow. 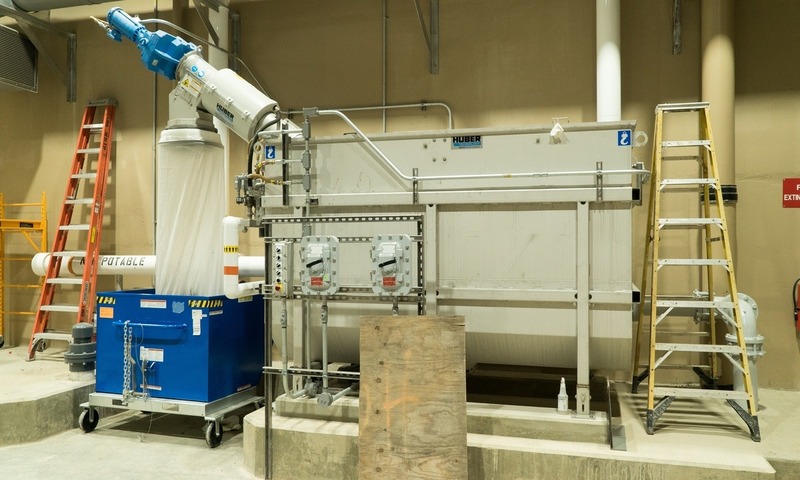 The conversion of the effluent nitrification tower to wet weather biological treatment was a cost-effective method of expanding the wet weather treatment, resulting in millions of dollars of savings. 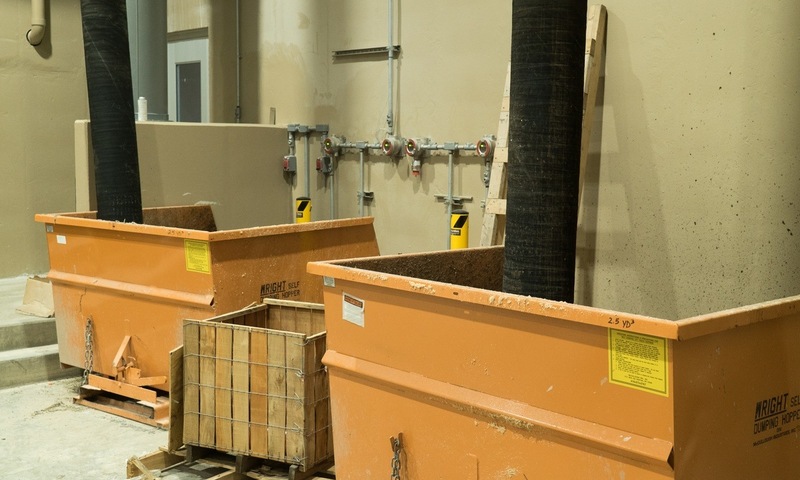 Jones & Henry performed bench testing and pilot testing of the existing chlorine contact tank to determine the ability of the tanks to adequately disinfect at reduced contact times. This proved that the tanks could be used for the higher flow and still meet E. coli limits. This resulted in more significant savings since an expansion of the chlorine contact tanks, in a very tight area, was not required. This project started in July 2016 and was completed in September 2017 – six months ahead of schedule.